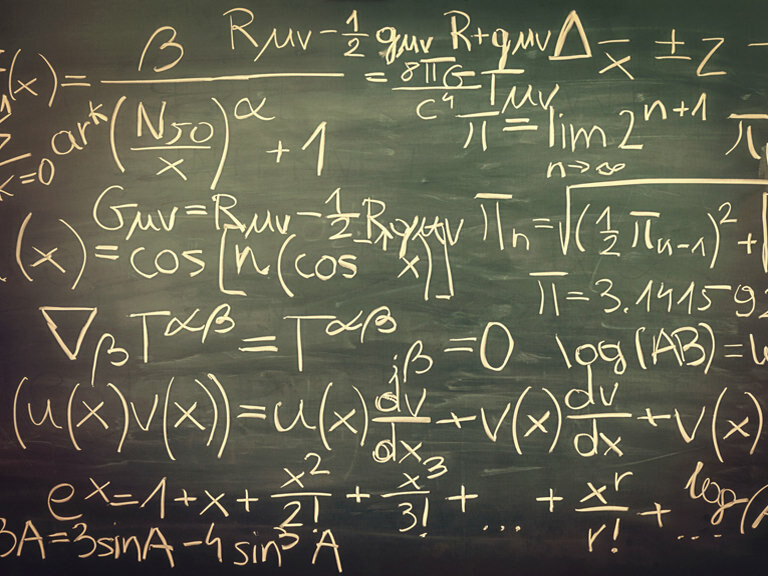 Every spring, Manhattan College takes part in the Spuyten Duyvil Undergraduate Mathematics Conference, an exciting opportunity for undergraduate students to attend and actively participate in a professional mathematics meeting and discuss mathematics with their peers. Attendees may apply to give a 15-minute talk or submit a poster. The Spuyten Duyvil Undergraduate Mathematics Conference is a one-day conference that is hosted by a different college in the Northeast region once a year. The conference consists of presentations by undergraduate students, faculty, and professionals in mathematics and related disciplines. The conference is primarily funded by a National Science Foundation grant through the Mathematical Association of America. Manhattan College is a co-sponsor. For more information about the conference, contact Matt Jura, assistant professor of mathematics, at 718-862-7359 or matthew.jura@manhattan.edu.